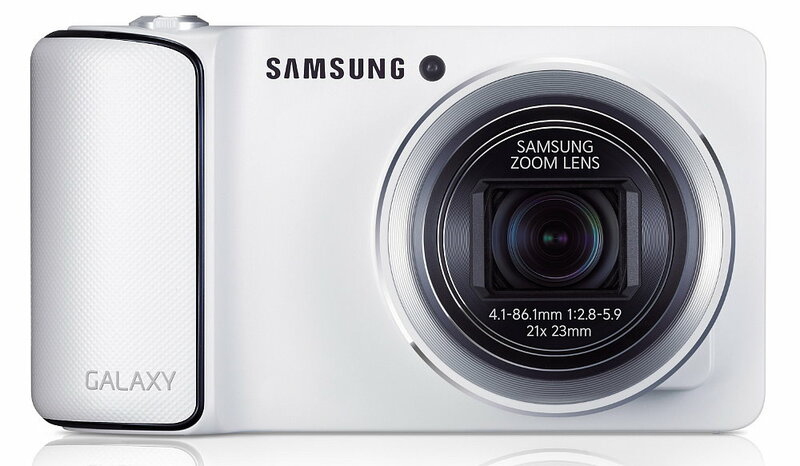 Samsung's attempt at a merger between a smartphone and a digital camera -- the Galaxy Camera -- is an interesting model. It's a sharp-looking camera that's a fun gadget. The 4.8-inch touchscreen LCD is very sharp and bright, and by running the Android operating system, the Galaxy Camera is easy to use. Samsung gave this camera some nice features, including Wi-Fi or 4G connectivity and a 21x optical zoom lens. The primary drawback with the Galaxy Camera is that its image quality is similar to a basic point-n-shoot camera, which makes it tough to justify the $450-plus price tag. You'll have to spend a significant premium for the large screen, wireless connectivity, and Android OS versus other models with similar photographic quality and camera features. Read more in our Full Conclusion. The Samsung Galaxy Camera is the second model to use the Android operating system, following last year's Nikon S800c, but the Galaxy Camera is the first to use the Android version 4.1; aka Jelly Bean. Samsung has done a good job of merging the features of a mid-range digital camera with the natural interface of a smartphone in creating the Galaxy Camera, which makes it very easy to share photographs immediately after you shoot them with others through e-mail or through social networking sites. With its 4.8-inch high-resolution LCD touchscreen, the Galaxy Camera features one of the largest LCD screens that's available on a digital camera currently in the marketplace. While preloaded with various apps, you can download more from the Google Play store, similarly to any other Android powered device. Samsung didn't forget the photographic features, either, offering a 16-megapixel CMOS image sensor, a 21x optical zoom lens, a popup flash unit, a rechargeable battery, and full HD video recording. Automatic and full manual modes are available with the Galaxy Camera. Different versions of the Galaxy Camera are available that use Wi-Fi or 3G/4G with a starting price of $450. 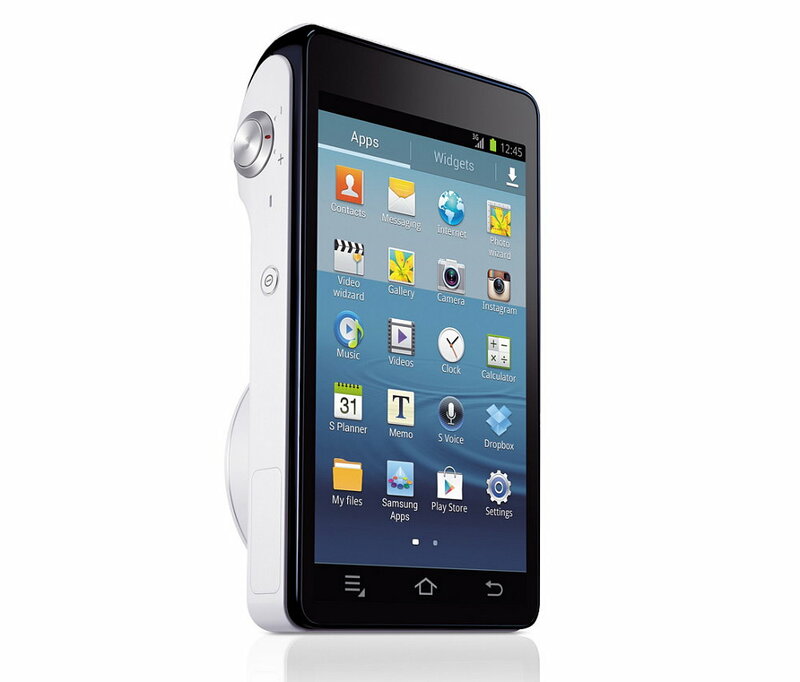 The Galaxy Camera is available in white or cobalt black. See our lowest price button above for the most current online pricing.